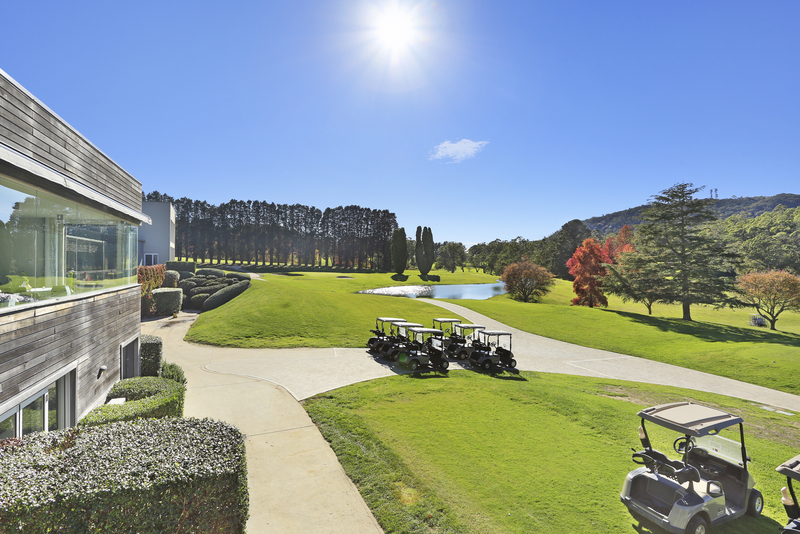 Moss Vale Golf Course is a golfers paradise in the Southern Highlands of NSW. 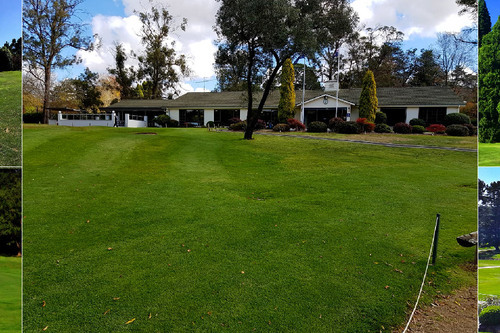 Moss Vale Golf Course is regarded as one of the most scenic and challenging courses in regional NSW, with avenues of pines, elms, gums and vividly coloured claret ash flanking the winding layout. 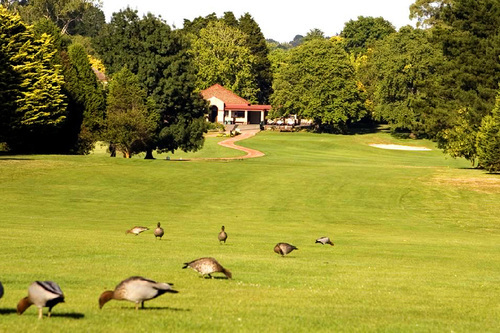 The course was completed in its current layout in 1936. 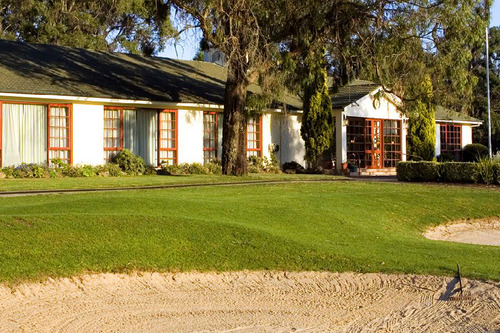 Our 18 Hole Championship Golf Course is a par 71, and 5805 metres from the mens tees. 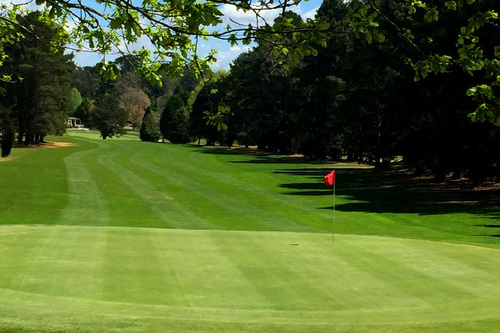 A number of twists and turns, creek crossings and deceptive greens, make the course a true test. The creek which runs through the course has to be crossed 12 times during the round! 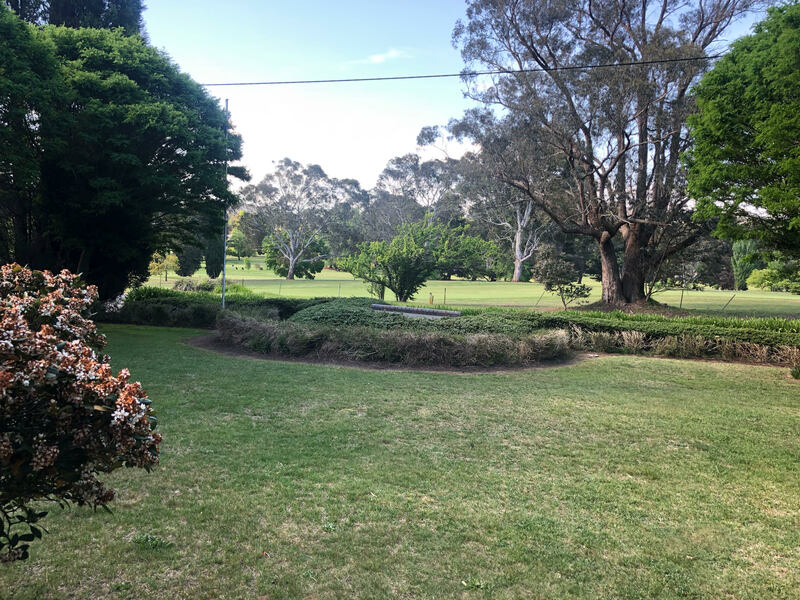 From the clubhouse, the Moss Vale layout appears hilly, but after the opening 5 holes, it levels out and heads into the quiet countryside. 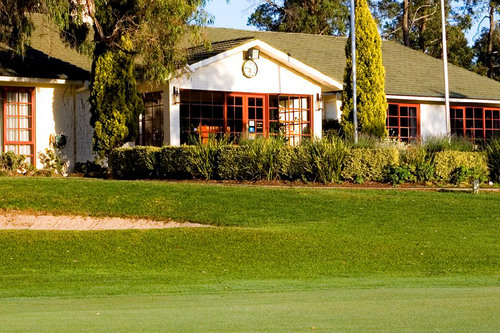 Moss Vale Golf Club was founded in 1902 and designed in its current location and layout by Carnegie Clark.